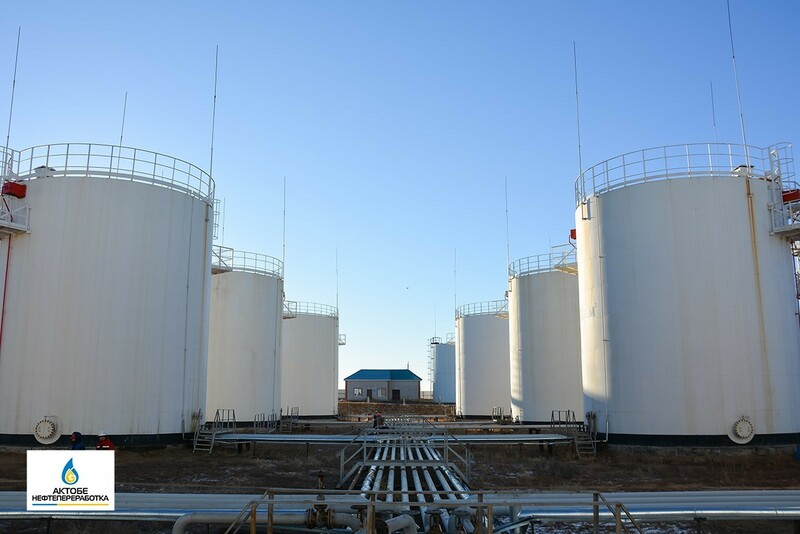 Refinery of LLP “Aktobe refinery” is located in the industrial area of one of the most promising regional centers of Kazakhstan – Aktobe. 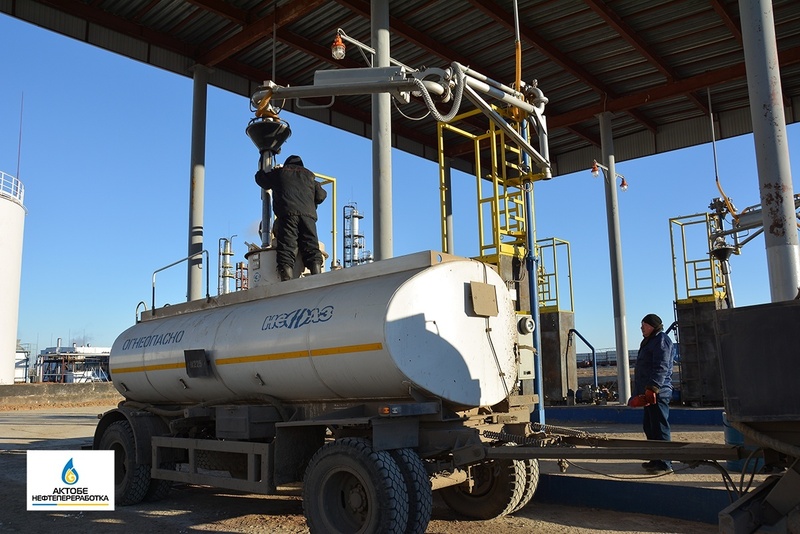 The first reception of crude oil was carried out by the plant in March 2011. 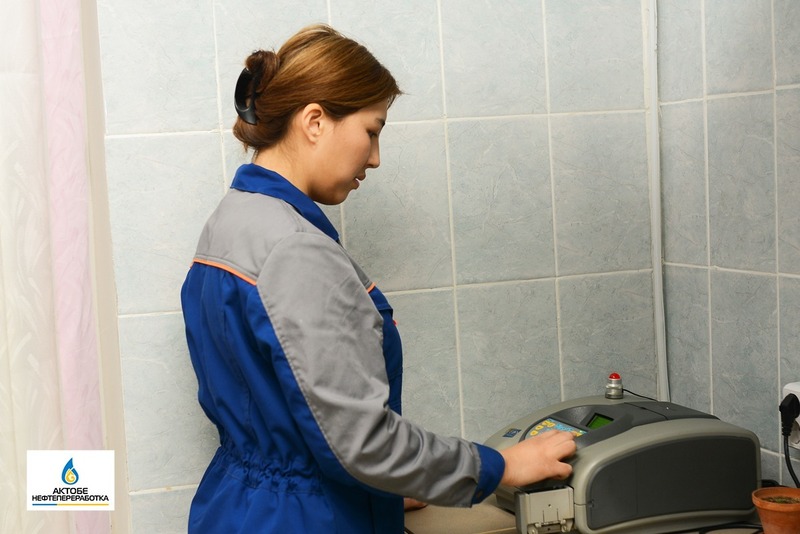 In April of the same year was implemented the first batch of petroleum products. The installed capacity of the 1st stage oil refinery for processing of oil is 150 thousand tons per year. In 2014 we completed construction and installation work on the installation ELOU-at-2. 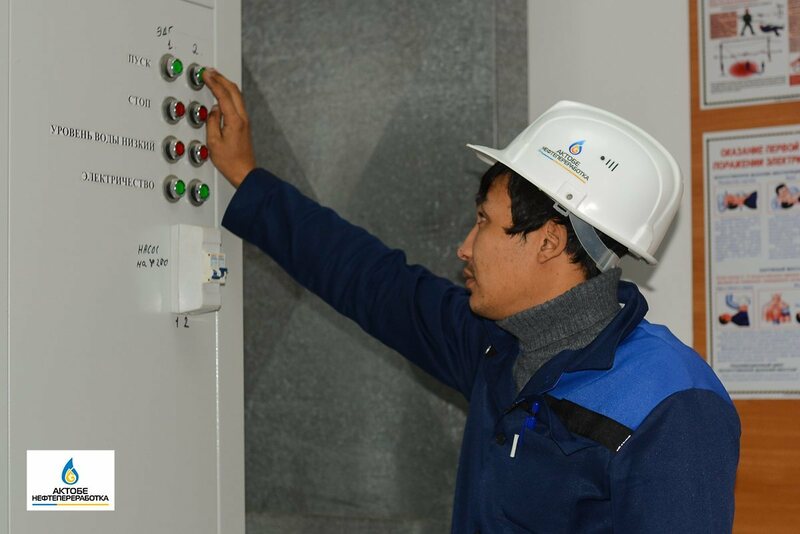 Bringing the plant’s capacity reached 300 thousand tons per year. 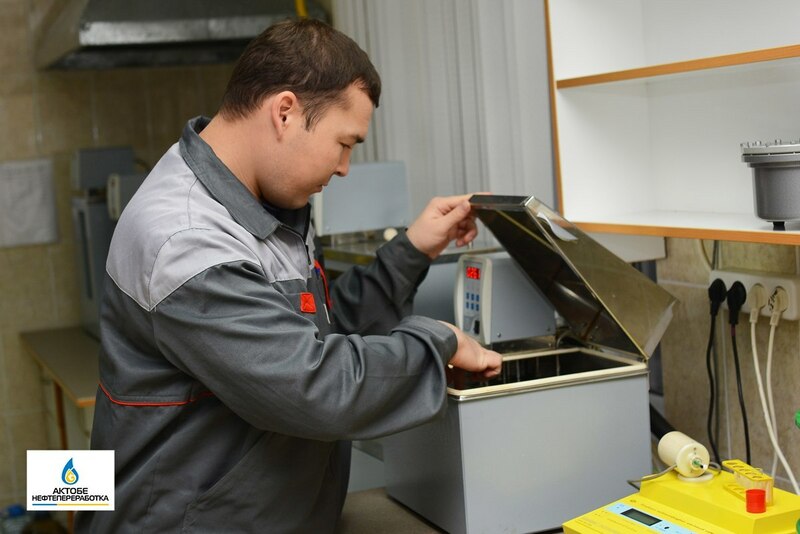 All the products are certified in the state system of technical regulation of the Republic of Kazakhstan. 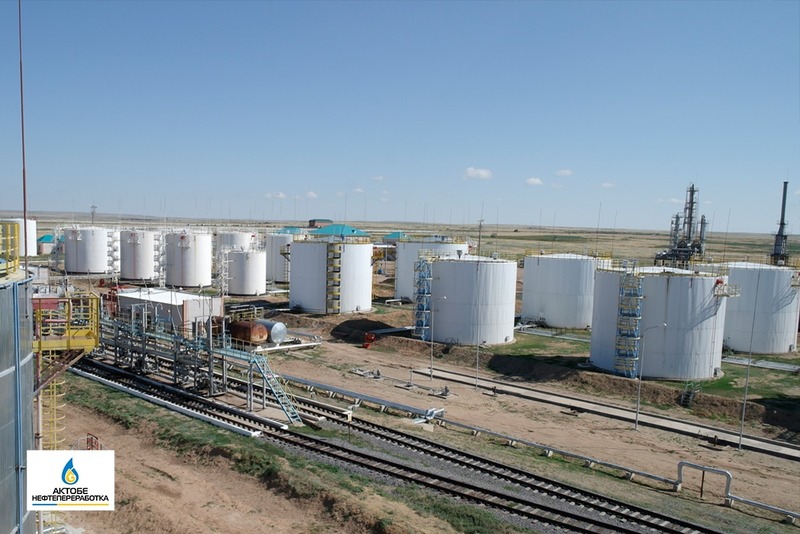 For the period from 2011 LLP «Aktobe refinery» processed 545,2 thousand tons of crude oil. Among the priorities of the company – improving the quality of offered products and expanding the geography of sales. Today, enterprises 168 jobs, the average employee’s age is 30-35 years. In comparison with the previous year, wages to employees increased by 30% and exceeds the average regional indicator. 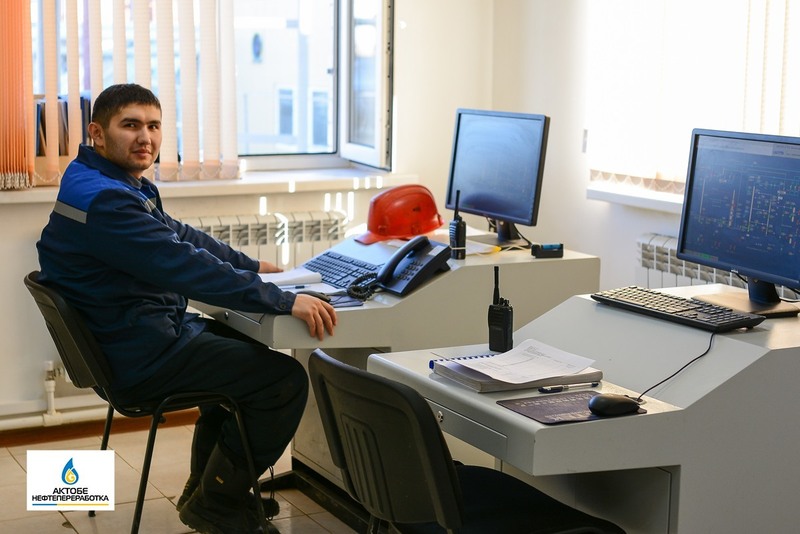 The Company has created all favorable conditions for effective work of employees.